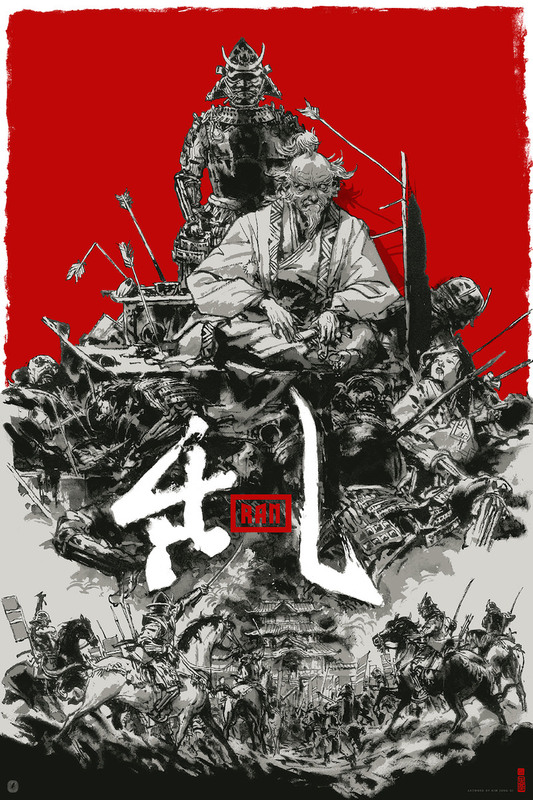 The fine folks at Nautilus Art Prints are currently selling a stunning Ran poster by Kim Jung Gi. 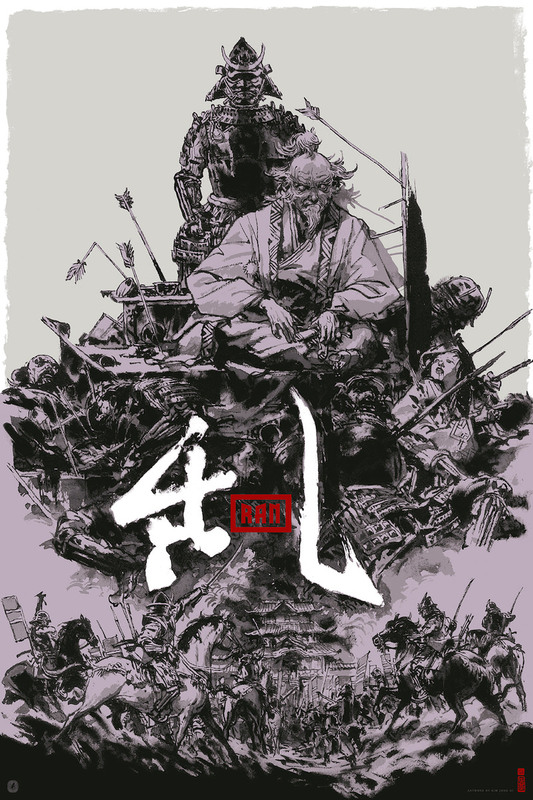 It’s a 24″ x 36″ screenprint, is being sold as a 72 hour timed edition, and costs €50. The variant has an edition of 100 and costs €75. Visit Nautilus-ArtPrints.com.